This is nothing more fun than a Halloween party! This year’s Halloween parties got kicked off in the beautiful Overmyer Homestead barn. There were some great costumes and good music. CGM Photography, Culver Photo Booth, and Culver Photos are not associated in any way to Fun Zone Photo Booths or Culver Photo Booths (with an s added at the end). 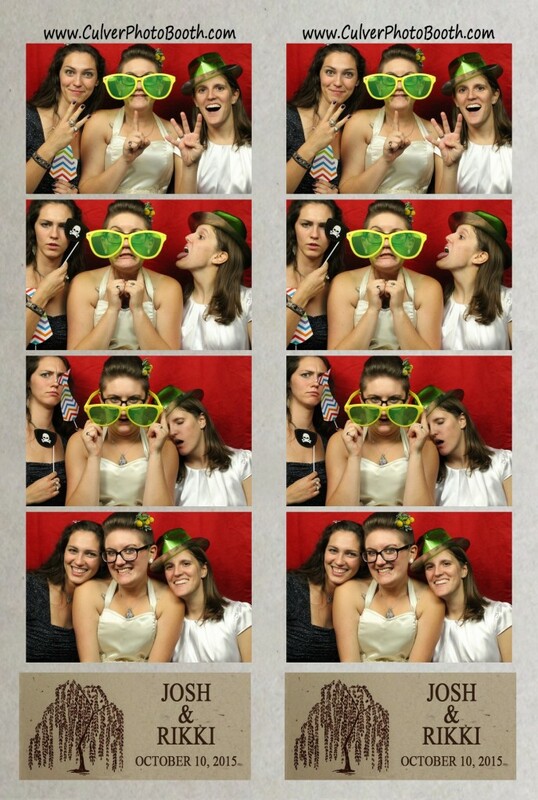 This past weekend, I traveled with the photo booth to the Bourbon Back Forty for the wedding of Josh and Rikki. Having been there dozens of times, I can say this is great venue for a photo booth and there is very nice area for the photo booth that has plenty of space for the booth and props. 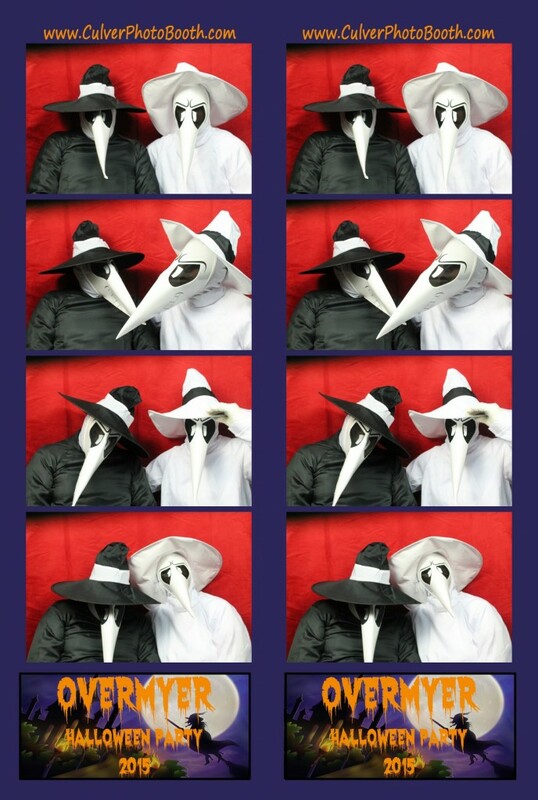 As always, people loved the booth with most going in it several times. 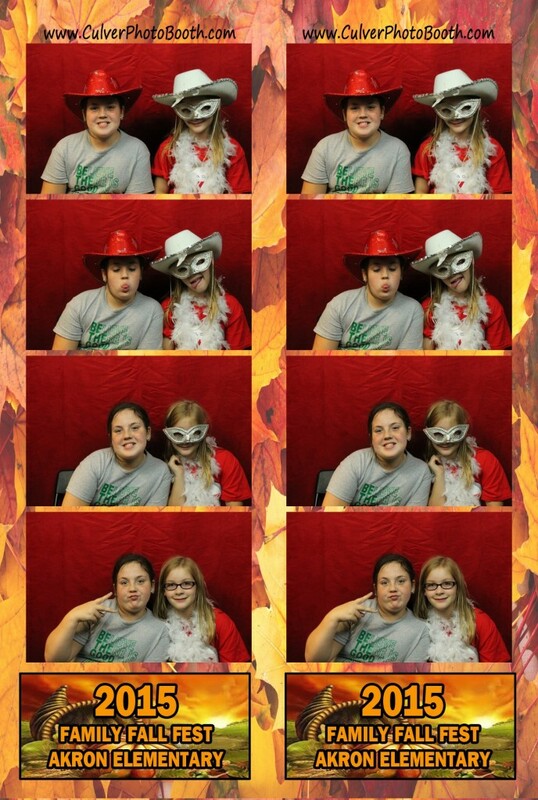 I just returned from Akron Elementary’s annual carnival. Having been at this event for 3 or 4 years now, it is always seeing everyone again as they are all so friendly. The students and teachers love the booth.